Lately, every year seems to be a big year for Built Green and 2016 was no exception! We acquired data for an innovative post-occupancy electricity use study (stay tuned! ), put on a fun and successful conference, secured three new or improved city or utility incentives, had bus ads based on our silly indoor weather reports zooming around, and much more. In addition to these achievements, Built Green experienced a lot of certification growth. Let’s take a look at the numbers and see how we did in detail! In 2016, Built Green certified a total of 1,003 projects. That’s the first time we’ve hit over a thousand certifications since before the recession, back when Built Green did not require third-party verification at all levels and wasn’t as vigorous as it is now. This is quite an achievement for the program! In fact, the program has been steadily growing since the recession and we expect this progress to continue. 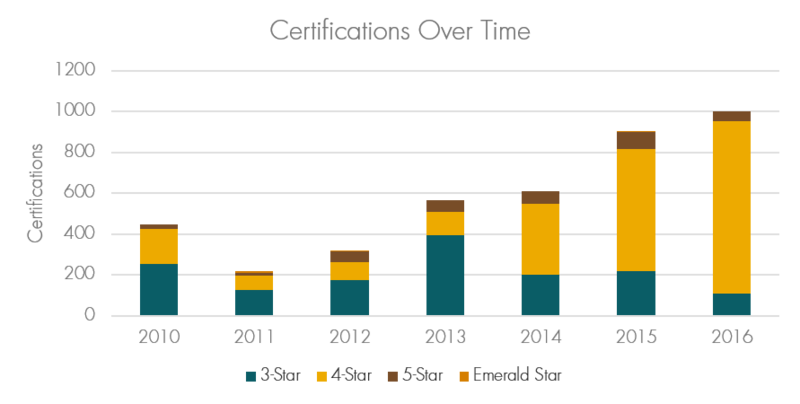 The graph above not only demonstrates the program’s growth, but also a shift to more certifications at the 4-Star, rather than the easier 3-Star level. We attribute much of this shift to the city and utility incentives that start rewarding builders whose projects meet the 4-Star level. One of the most popular incentives is Seattle’s Priority Green. Once enrollments in the Priority Green incentive picked up, the shift to more 4-Star Built Green projects was right behind. 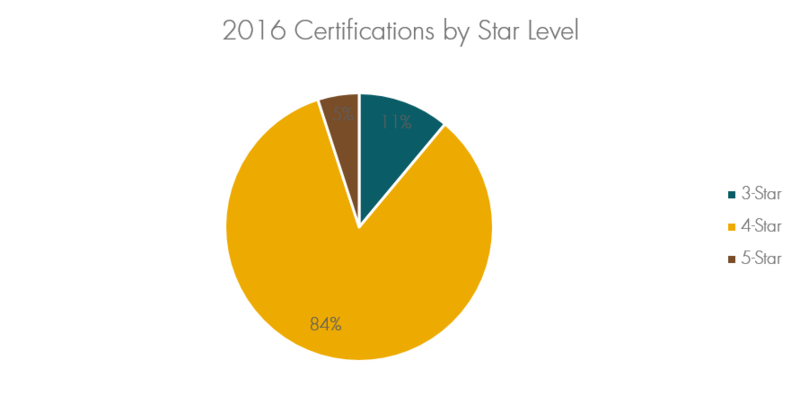 In 2016, 4-Star made up a whopping 84% of all certifications. Now, let’s see if we can get more projects at the 5-Star and even Emerald Star levels. These projects are really special and ones that Built Green loves to highlight (we’ll have a report on the outcomes of Dwell’s Ballard Emerald Star out soon!). Which builder will achieve the next Emerald Star certification? Let’s take a closer group at Built Green’s 2016 numbers. What types of projects were being certified and where? Built Green certifications are given out by building, so one project receives one certification, but it may contain more than one unit. For example, an apartment building would account for one certification, but perhaps 100 units. The below graphs show the types of projects that were certified in 2016, both by number of certifications and by number of units certified. 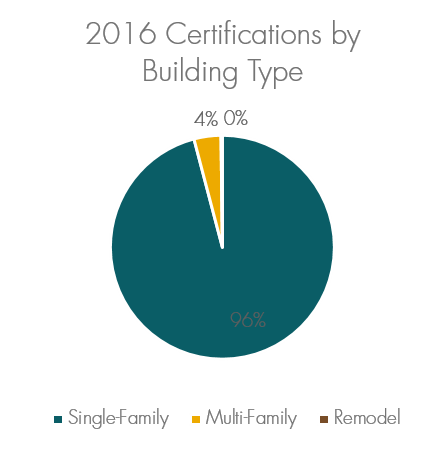 As you can see, single-family and townhome projects accounted for the vast majority of 2016 certifications. 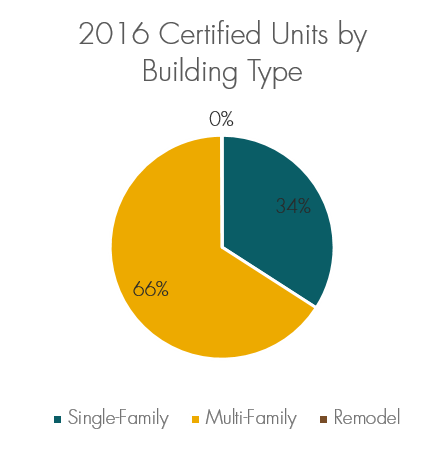 However, when you look instead at the number of living units certified, multi-family units account for two-thirds of certifications. By far most Built Green projects in 2016 were certified in Seattle. 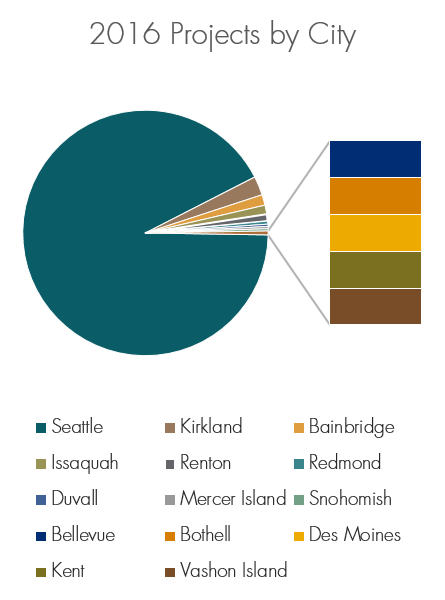 Kirkland had the second highest number of projects, though all other cities trailed far behind Seattle in numbers. We would love to see more geographical diversity next year and are making plans on how to encourage more builders doing projects outside of Seattle to join Built Green. Certifications aren’t the only activity going on, of course – new projects are always popping up, which means we’re steadily enrolling projects that are aiming for Built Green certification. In total, 1,105 projects were enrolled with Built Green last year, accounting for 2,120 units. Based on these numbers, we’re expecting our progress to continue. 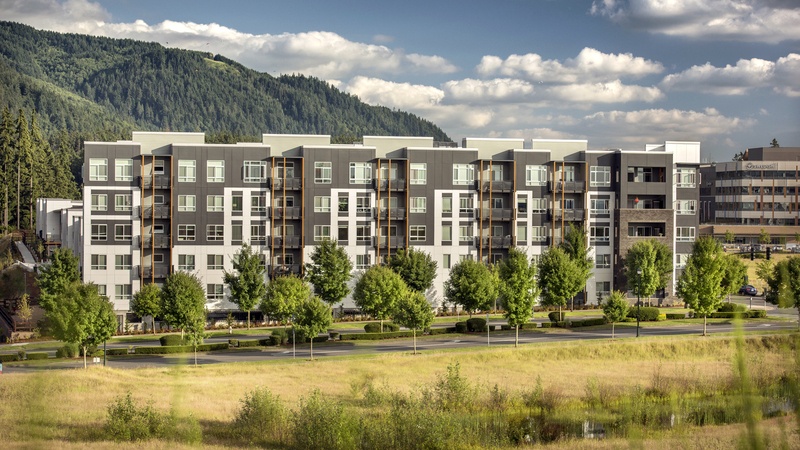 This year, we plan to continue Built Green’s growth while trying to expand our reach, both by certifying more remodels and multi-family projects and by growing outside of Seattle as well. We’re thankful to the amazing builders and others in the green building sector who have made our successes and growth possible, and we’re looking forward to a great, green 2017! 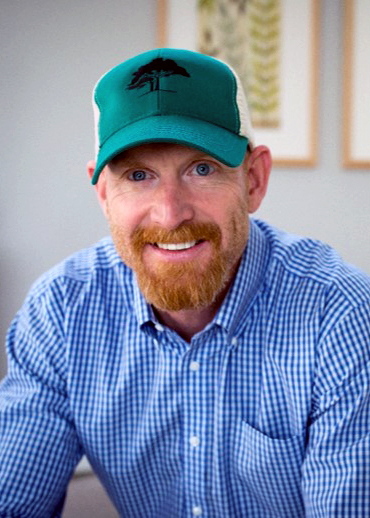 Built Green relies on the exceptional builders and people who support the program to be where it is today. At the 2016 Built Green Conference, in order to recognize the hard work of Built Green members, we announced the winners of the Built Green Hammer Awards and of the Built Green Pioneer Award. The Built Green Hammer Awards recognize Built Green members for their outstanding projects and participation over the previous year. The Built Green Pioneer Award recognizes people who have played an integral role in developing and maintaining the Built Green program. Without the time, energy, and support of these Pioneers, Built Green would not be what it is today. Isola Homes is a locally rooted, family-owned company with a passion for building exceptional homes. 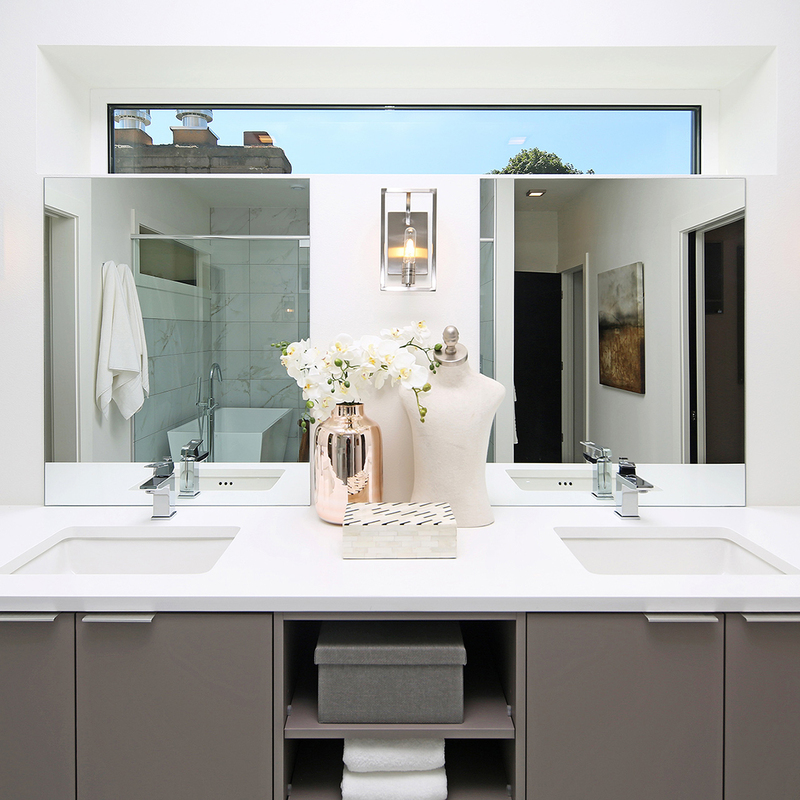 They collaborate and strive to bring the very best in sophisticated design, modern livability, and unmatched quality in Seattle’s most desirable locations. Their ultimate goal is to create a place that inspires you to live with the same passion that they had for building your home. Over the past year, they have certified 114 homes with Built Green: seventeen at the 3-Star level, 92 at 4-Star, and five at 5-Star. 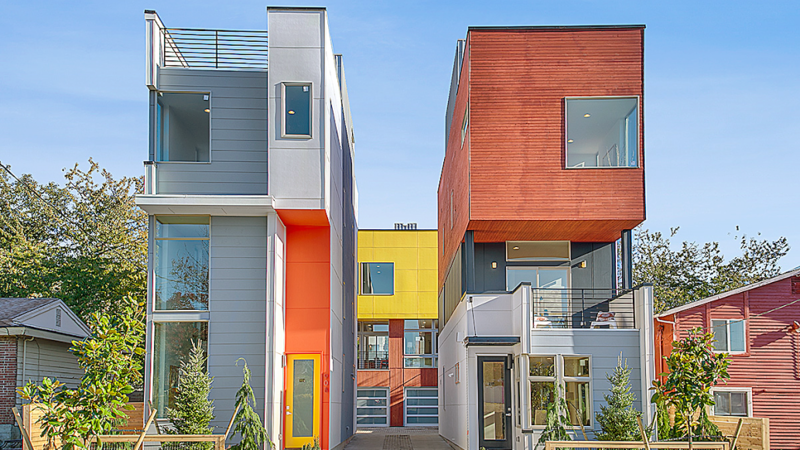 DEP Homes strives to provide the Seattle housing market with quality homes that are technologically advanced and environmentally responsible. Their homes are strategically located in desirable neighborhoods in order to promote sustainable living through convenient access to shopping, public transportation, and major employers. In the last year, they have realized their vision for elegant sustainability through major projects like “DEP City 15” and “DEP Columbia.” Over the past year, they have certified 39 homes as 4-Star Built Green. DevCo, Inc. is a privately held real estate investment company, and Heartland Construction is their construction affiliate that is responsible for building all of their projects. With more than 20 years of experience, together they professionally develop, build, and own multi-family apartment communities. 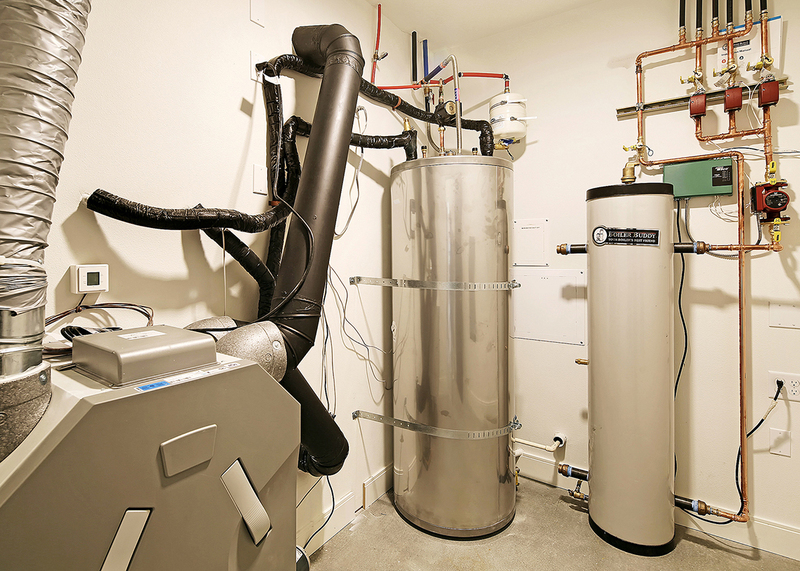 Some unique aspects of the Discovery West project were the use of a common domestic hot water system, high energy efficient HVAC system for the common areas in the buildings, and use of low- or no VOC and eco-friendly finish materials throughout the interiors of the buildings. Heartland Construction has done an excellent job incorporating Built Green Standards seamlessly into the project. Their experience on the first two developments helped them to understand the process so the certification process on this project was completed rapidly. Their most recent certification was for 209 4-Star units. 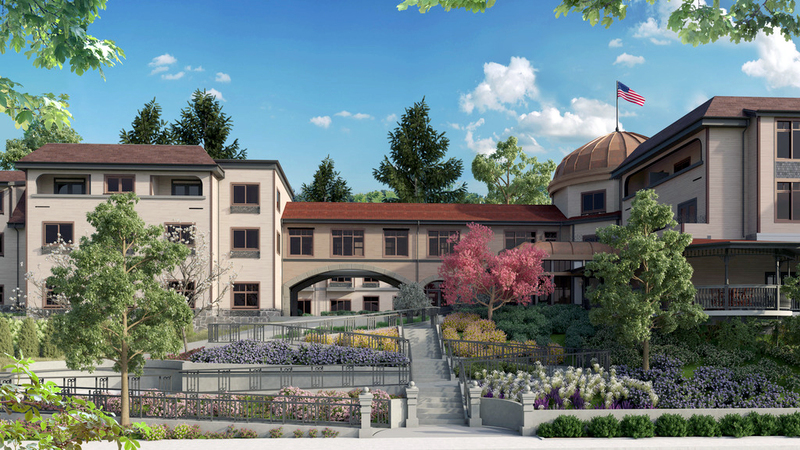 Aegis Living was chosen for this award for their brand new, 129-unit Aegis of Queen Anne at Rodgers Park assisted living community development. 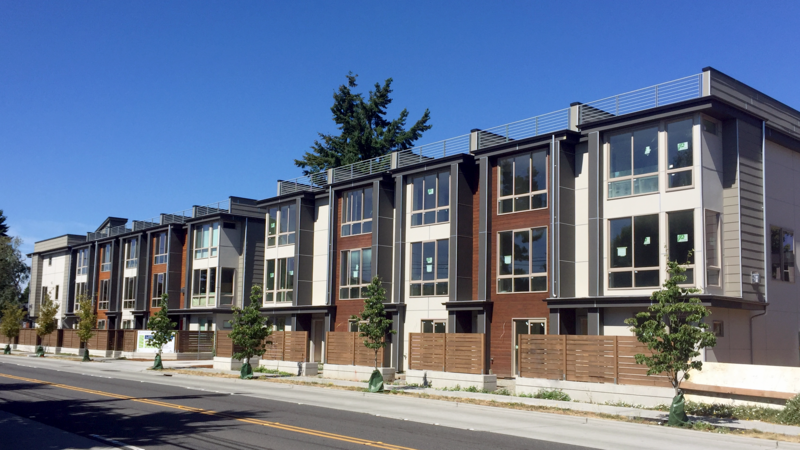 The Aegis of Queen Anne at Rodgers Park project met and surpassed Built Green 4-Star requirements. The development collects and retains 80% of storm water and building water discharge; used only low-VOC and low-toxic interior paints and finishes for all surface areas (including doors, windows, and trim); controlled building moisture; used effective air distribution and filtration systems; sent at least 85% of jobsite waste to a local recycling center; and maximized efforts to install locally-produced materials (local windows, cement, and wood). 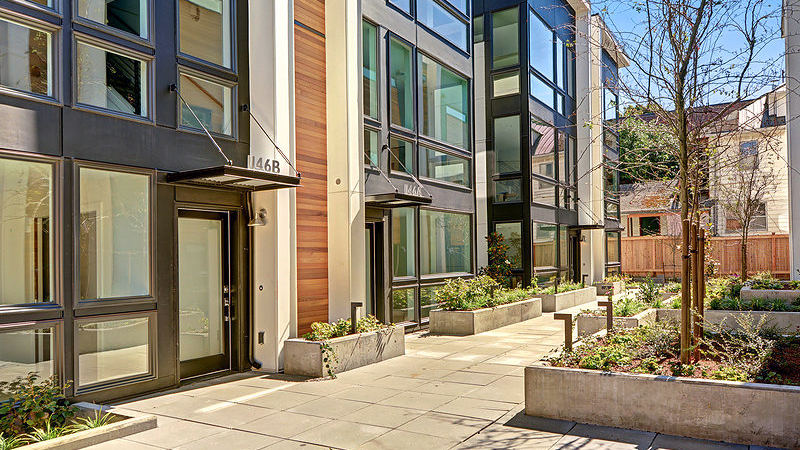 Sola 24 LLC achieved Built Green 4-Star certification for a 23-unit project in Seattle this past year. Their premise was simple - super tight buildings consume less energy for heating and cooling. In order to achieve this, they used spray foam insulation to achieve a virtually airtight building shell. In addition, all penetrations, such as lights, switches, and outlets were sealed with caulking or gaskets and large, high-tech Andersen E-Series windows that provide natural daylight for both light and warmth. This combination of efficiency and natural light makes the spaces inviting and relaxed. Fairwinds Development is a family-owned, father-and-son-operated developer of single-family and low density multi-family homes in North Seattle neighborhoods. The Eltovar rowhouse project that they have been working on this past year is an example of a certified 4-Star Built Green project. Over the past year, they have achieved certification for nine 4-Star projects. This past year Malboeuf Bowie Architecture certified a 5-star remodeled home in the Wedgewood Neighborhood– the only 5-Star remodel so far in 2016. They kept the foundation (minimizing ground disturbance) and installed a new concrete slab floor with hydronic radiant heating. With a 6.4 kW solar PV system, the home is modeled to perform 45% better than new homes built to code. 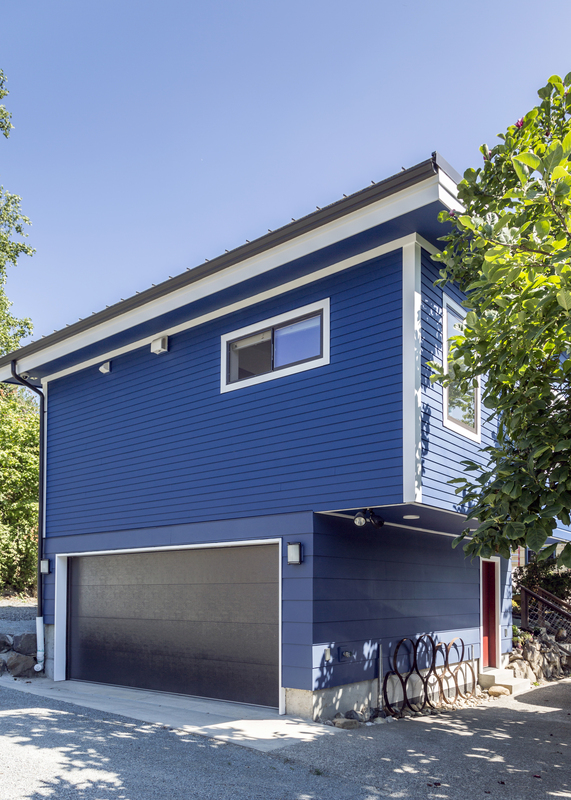 Model Remodel’s backyard cottage in Seattle’s Columbia City neighborhood received Built Green 4-Star certification for its calculated design and mindful construction. Durability, energy efficiency, and overall user-healthiness come together in this comfy second story studio dwelling atop a two-car garage. 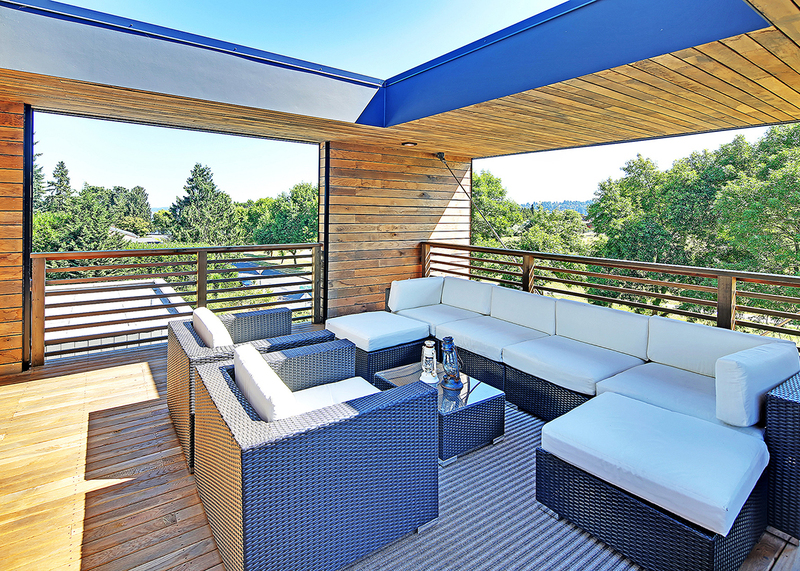 The trees around the unit offer privacy and the feeling of a tree house while the windows on the north and south open to carry the cool, aromatic, Lake Washington breeze through during the summer heat. The two units by TC Legend Homes are stunning examples of healthy, sustainable, and energy efficient single-family homes. 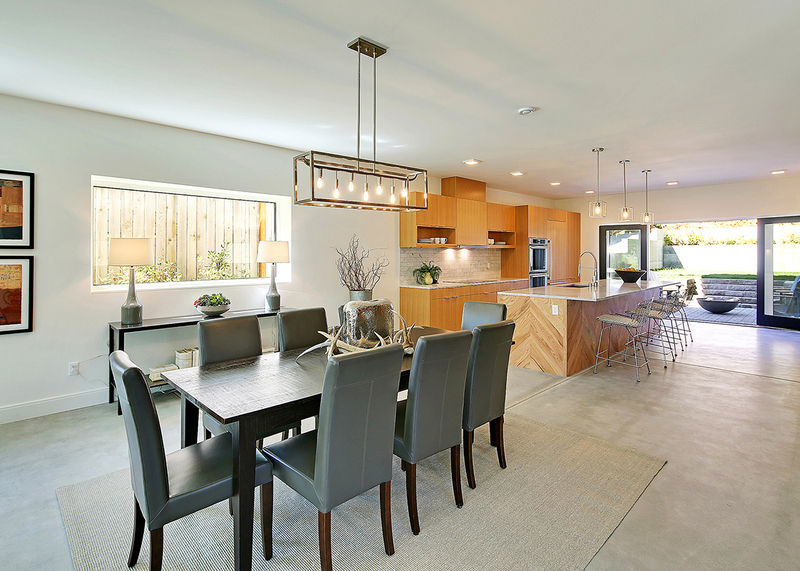 Located on two peaceful wooded lots in the Victory Heights neighborhood of Seattle, the outward appearance of these 5-Star dwellings belie their advanced construction and ultra-high performance. The homes are constructed using Structural Insulated Panels (SIPs) which is one of the trademarks of builder Ted Clifton, a leading figure in the net-zero energy building community. TC Legend Homes also included many advanced energy efficiency measures in addition to the 9.5 kW solar arrays on each roof. They also meet 100% rainwater infiltration on site, have continuous exhaust ventilation, and used salvaged materials from the previous home. The Built Green Pioneer Award this year was award to David Barnes, Sam Lai, and Aaron Fairchild. 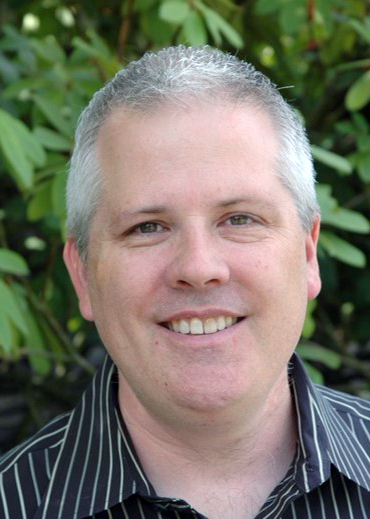 David Barnes pioneered the green building priority permit review in the City of Kirkland as well as makes a big effort to reach out and loop builders into the Built Green program. Sam Lai and Aaron Fairchild, both of Green Canopy, have worked tirelessly to support Built Green and have come up with idea after idea to better the program. They played a huge role in the conference this year and in the past. 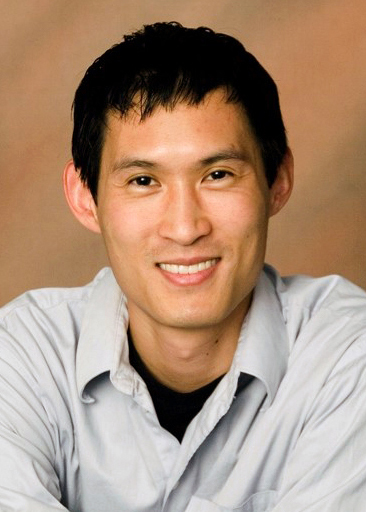 Sam Lai sits on the Built Green Marketing Subcommittee and Aaron Fairchild was on the Built Green Executive Committee and now is an MBA Board Member. While it was difficult to select the nominees and award recipients from such a talented, hard working group of Built Green members, we wish to thank everyone who has been involved with and helped Built Green over the course of this year. We are already looking forward to next year’s Built Green Conference and sincerely hope you will join us! 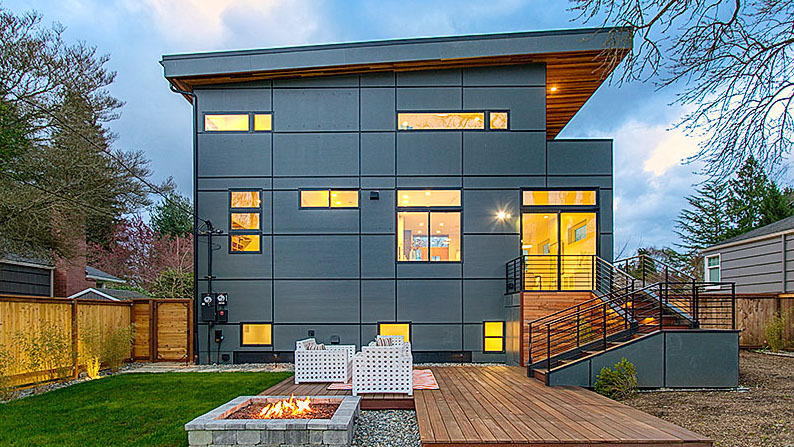 Known for their market-leading sustainability, Dwell Development recently completed the first home to receive the new Built Green® Net Zero Energy Label. This single-family home sits adjacent to Genesee Park and features Dwell's typical recipe of reclaimed materials and high-performance envelope, and introduces some new additions to the mix. Net zero energy homes are required to offset all energy they consume annually with renewable energy produced on-site. Typically, on-site generation is achieved through solar photovoltaic (PV) panels. Dwell did use a 9.9 kW array in this project, but also added a Silk Road solar thermal system to provide solar-heated water to the domestic hot water system. The unique evacuated tube collectors in this system are designed to work on cloudy Pacific Northwest days, since they absorb mostly UV-spectrum light. Silk Road has also made advancements in circulating fluid to eliminate the historical challenges of the fluid freezing or boiling. According to the HERS energy model for the project, the solar thermal system offset about 3,000 kW of PV panels that would have otherwise been needed to get to HERS 0 (net zero) and did so at a much lower cost. The cost of PV panels has decreased significantly over time but can still be a relatively expensive home component. Therefore, the best strategy to build net zero energy is to first lower the home's loads (aka how much energy the home needs) as much as possible to reduce the size of the required PV system. To this end, Dwell constructed the home with R-42 double stud walls, an R-71 roof, and an R-20 heated slab floor. Triple-pane windows, a Zehnder HRV for balanced ventilation, and an air tightness of 1.0 ACH50 round out the major energy efficiency measures. Space heat is provided through heated floors using an ultra-efficient Chiltrix air-to-water heat pump. To achieve Built Green 5-Star certification, a project must also incorporate numerous credits in the material efficiency, indoor air quality, and site and water categories. The team was able to retain several tall trees on-site and used 100 percent pervious paving and hardscaping. 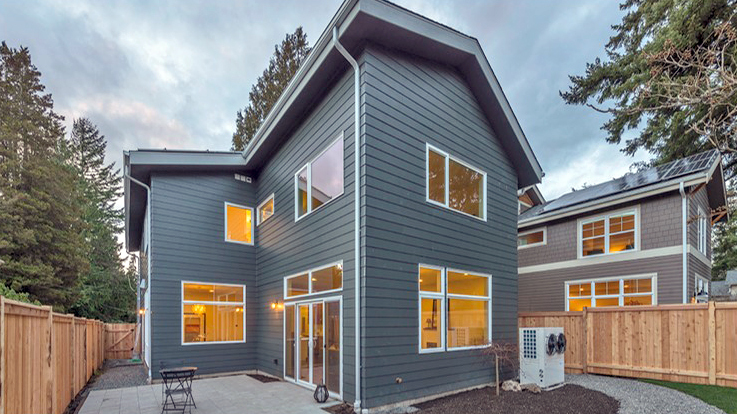 The heat recovery ventilation system provides fresh air and exhausts stale air 24 hours a day and the home's sleek modern aesthetic is juxtaposed with extensive reclaimed wood flooring and siding. Five large trees retained on site. Chiltrix reverse chiller for radiant heat. Solar thermal domestic hot water system. 9.9 kW solar PV array. 1.0 ACH 50 blower door test score. Zehnder HRV (heat recovery ventilation). 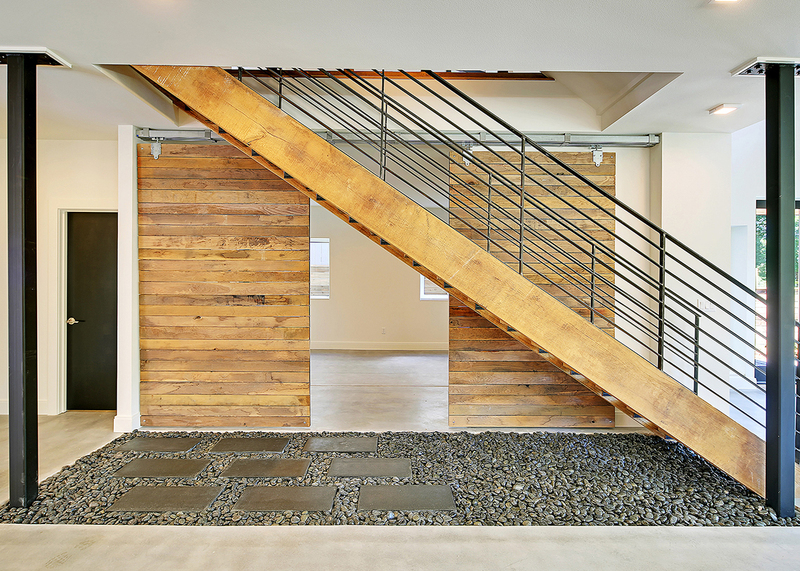 Reclaimed wood flooring and siding. NAUF (no added urea formaldehyde) millwork.